Home » Blog » Business » Are the UK’s Recent Employment Statistics Misleading? In truth, you could be forgiven for thinking that the UK jobs market has never been more buoyant. After all, the national unemployment fell to just 4.9% in July, which represents the lowest number of people out of work since the summer of 2005. 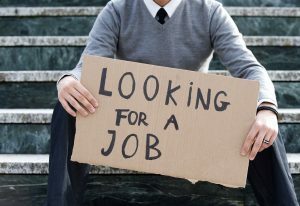 While youth unemployment rose marginally to 13.6% in May, this figure is dramatically lower than the 22.3% of youngsters who were out of work in September 2011 and the 15.3% who sought jobs last summer. This therefore marks some form of improvement, meaning that the British labour market is surely on the right track? While this is a perfectly reasonable assumption, all may not be as it seems in the UK’s labour market and economy. In this respect, the most recent figures are slightly misleading, as they disguise the core issues that faced skilled workers and graduates in an increasingly competitive marketplace. Firstly, many of the opportunities created in the wake of the Great Recession were menial in their nature, meaning that they offered little in the way of a viable wage or long-term growth. This explains why earnings growth remains sluggish at best, as there remains a paucity of high-paid opportunities or those that enable individuals to follow a career path and scale their income accordingly. So while the entry-level jobs created since 2012 have helped some, the lack of diversity available to job-seekers is crippling others. Even in instances where skilled workers or graduates are willing to undertake low paid work to gain practical experience (or simply earn their keep), they are being faced with intense levels of competition. After all, an increase in the number of job opportunities has encouraged individuals to resume their search for work, skewing the number of people claiming benefits in the process. As a result of this, there are certain demographics of job-seekers who are unable to add value in a packed and one-dimensional labour market. Aside from adhering to best interview practice and paying particular attention to their choice of attire, it is hard to see how skilled workers or the current generation of graduates can positively influence their fortunes in the current market. Students and those in higher education can take steps to safeguard their future, however, and this may prove crucial as the economy continues to falter and amid a nationwide, Brexit fall-out. The key is to review your planned career path in line with the market and the challenges we have outlined, as your tailor your strategy to target prosperous niches within your industry. Those who are so inclined may also want to consider pursuing career opportunities abroad, as this can still be subsidised while the UK remains an EU member state. Just invest time into identifying the right opportunities and creating a professional CV for scholarship, leveraging the numerous resources that currently exist online to help you achieve your goals. For others, there is nothing left to do but adopt a proactive approach to finding work and remain focused in the face of adversity. 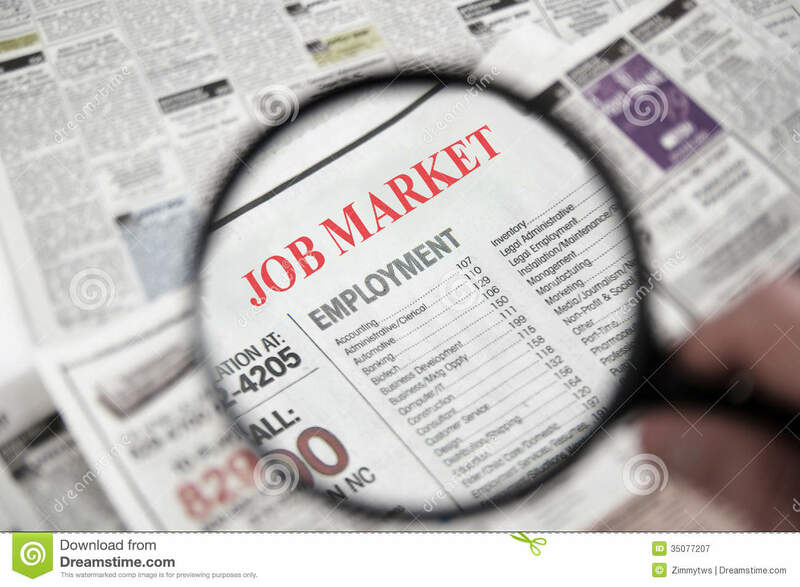 Do not be fooled by the recent job market figures, however, as they represent some form of progress they do not reflect an accurate picture for every job-seeking demographic.